Eating out is an all-time favourite activity for almost everyone! Visit our Eating Out Guide and start exploring what your city has to offer vegans. 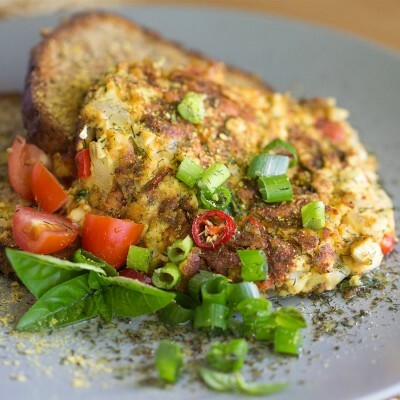 Try out this yummy vegan omelette made from tofu! 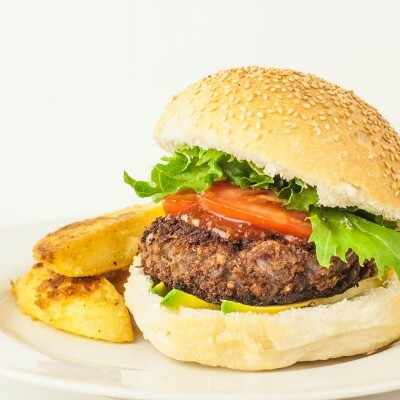 Load up on adzuki beans for that perfect nutty meaty burger texture. 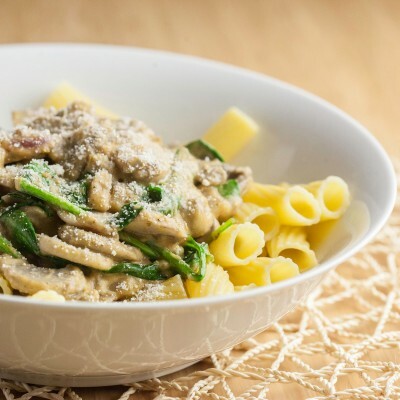 An amazingly simple creamy sauce laced with spinach and sliced mushrooms.